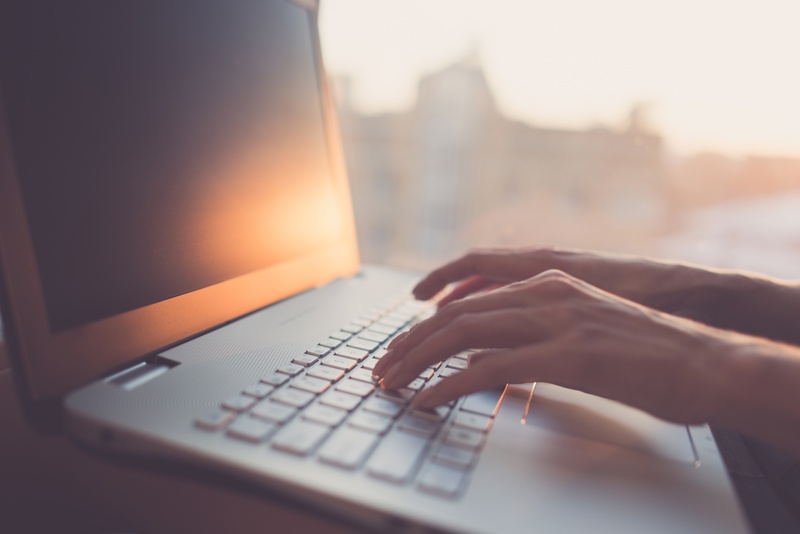 How long do you spend writing the perfect sales email subject line? 10 seconds? 10 minutes? 10 hours? According to ContactMonkey, a sales email tracking tool, you are wasting your time. ContactMonkey analyzed over 30 million emails sent by their customers since their launch in 2013 to find out what makes the perfect subject line for salespeople. 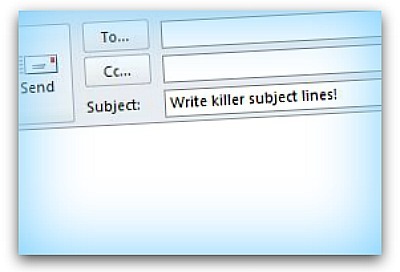 The most opened emails have subject lines of two words or less. 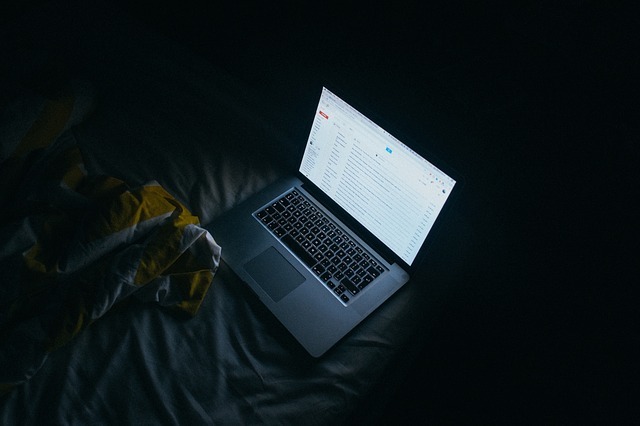 On average, these types of emails had an open rate of 80%. Subject lines with 5 or more words were the least opened with an opening success rate of under 15%. Using simple, direct words like ‘Update’ or ‘Intro’ in an email had a nearly 90% chance of being opened. Keep it short – Be aware that your emails are being read on a mobile device over 40% of the time. Most mobile devices can fit between 4 to 7 words on the screen but this research shows that 1 to 4 words is even more effective. Be direct – This is your chance to pretend to be a newspaper headline writer. Cut out excess words and tell the reader exactly what they’re getting. If it’s an update then great! Write ‘Update.’ Whatever you do, avoid clichés, cryptic messages or any obvious marketing speak. Anything that made the email look like spam fared poorly in the research. Evaluate what works – There is no reason not to use the latest technology to your advantage. It is now possible to analyze your own email habits and produce data to find out what works best for you. Services like ContactMonkey, Yesware and Cirrus Insight offer free or paid for versions of software that integrate seamlessly into your work email account making the whole email tracking process hassle-free. Remember, knowledge is power. 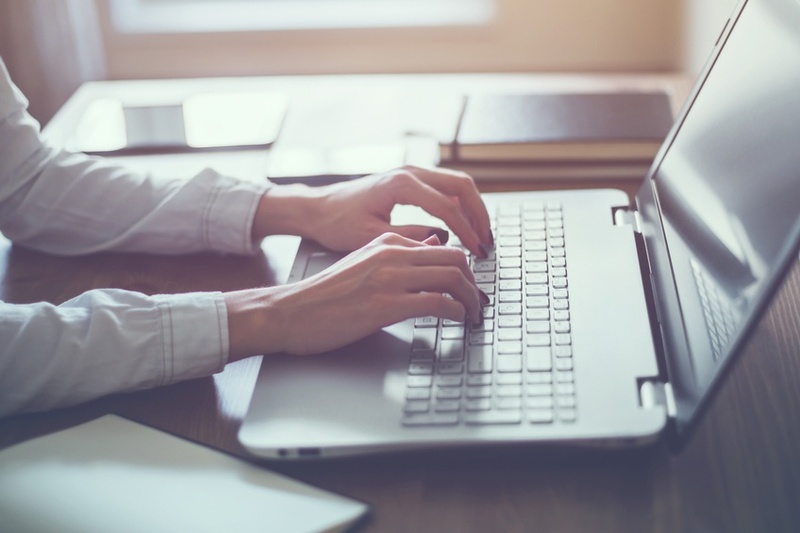 If your sales emails aren't hitting the mark then try out some of these tips today. 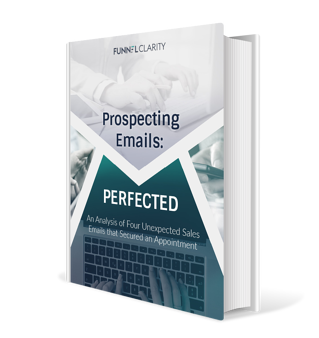 Looking for more examples of successful prospecting emails? << Is Text Messaging Acceptable for Sales Prospecting?